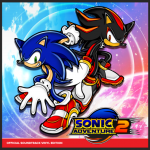 Rock out to some of your favorite tunes on vinyl from the Sonic series with the Sonic Adventure and Sonic Adventure 2 soundtracks. 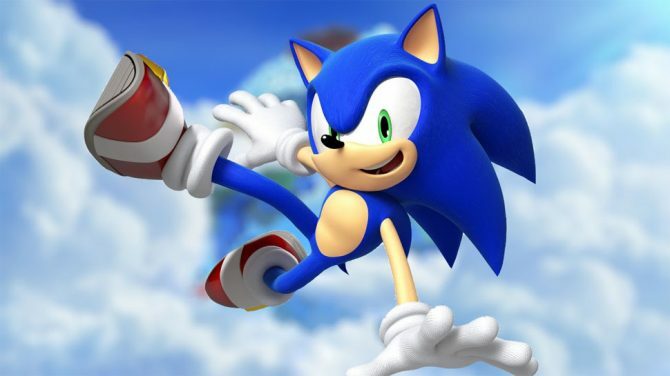 The popular and speedy blue hedgehog Sonic has had quite the year going for him. 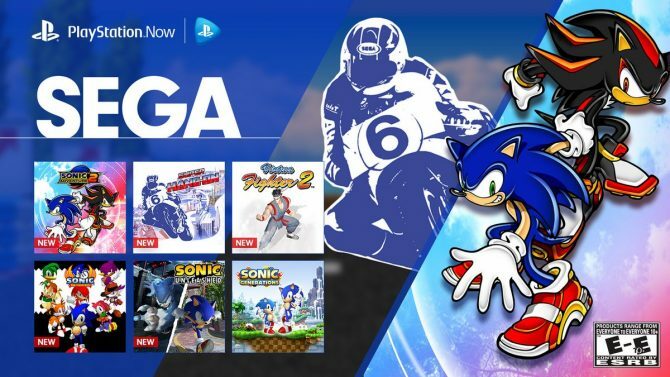 With the launch of the retro-inspired Sonic Mania, the announcement of a new IDW published comic series, and the upcoming release of Sonic Forces, fans of Sega’s most well-known mascot will be pleased. However, the festivities don’t end there. 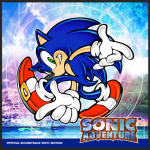 In collaboration with Brave Wave Productions, for the first time Sega is bringing Sonic Adventure and Sonic Adventure 2‘s soundtrack to vinyl just in time for this holiday season. 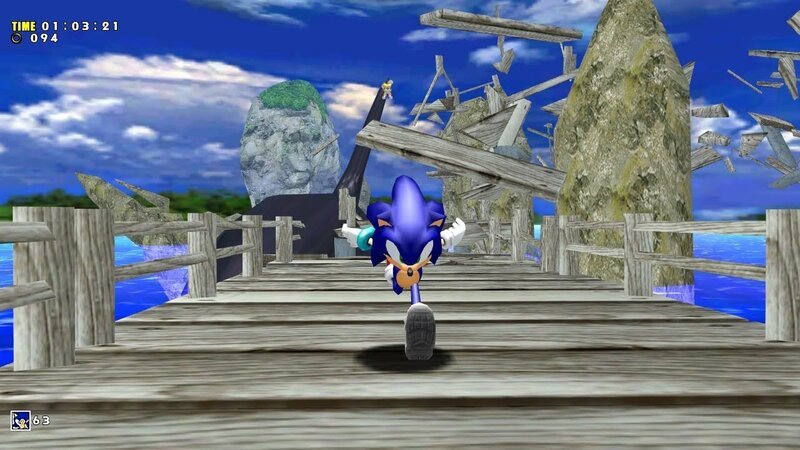 Both albums with include two 180-gram records and a booklet featuring liner notes by Digital Foundry’s John Lineman, song lyrics, character art and interviews from Jun Senoue and head of Sonic Team Takashi Iizuka. 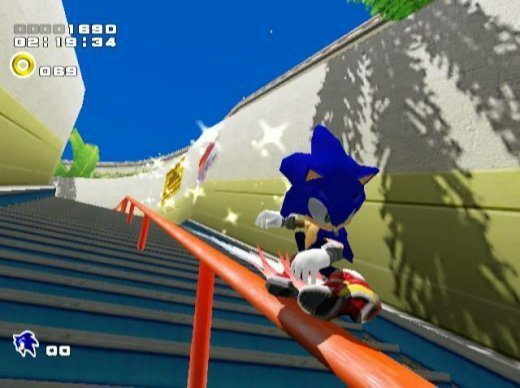 The first pressing of each will contain colored vinyls; Sonic Adventure will boast blue and white while Sonic Adventure 2 will flaunt blue and red. Future pressings will contain a standard black 180-gram vinyl. 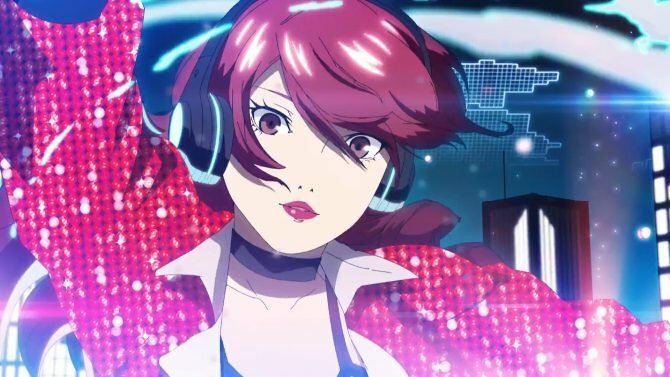 While it was announced the records will be available this Winter, details about the record’s official release date, pre-order information, and pricing have yet to be revealed.